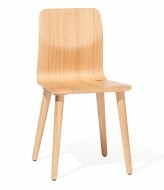 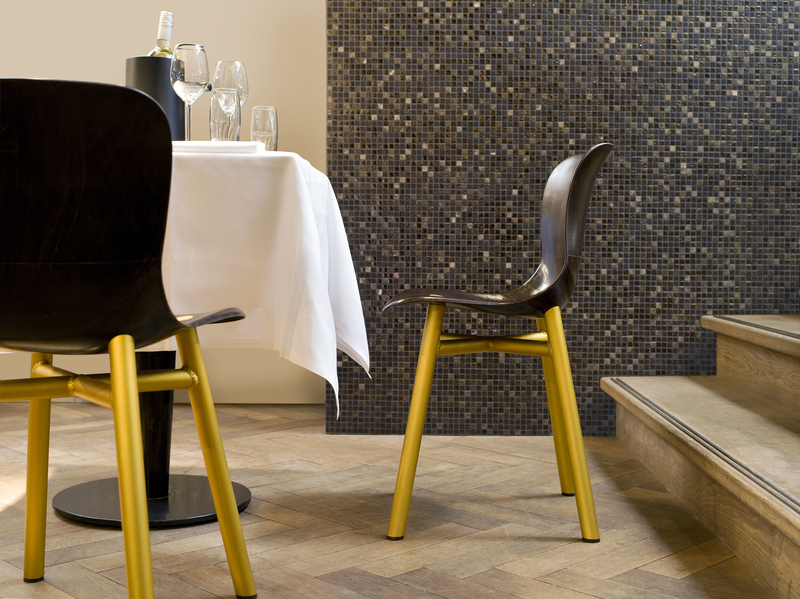 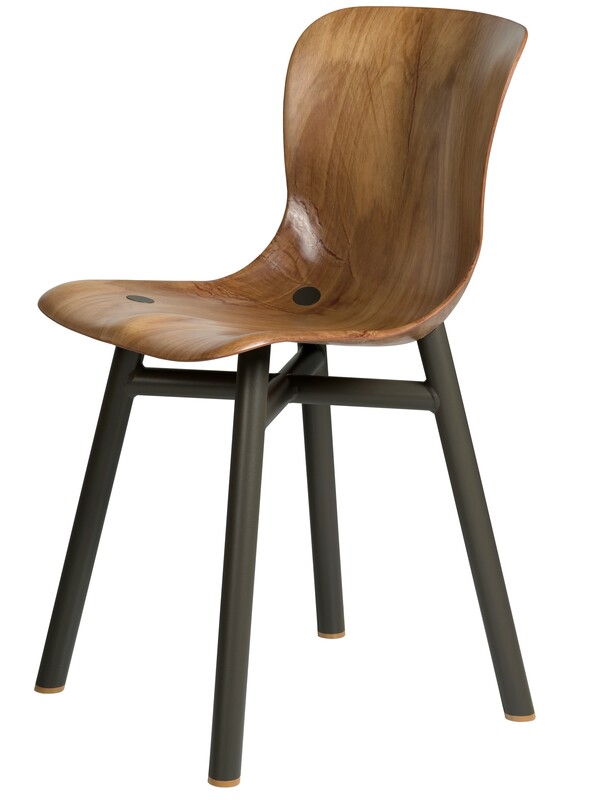 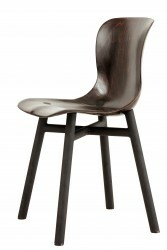 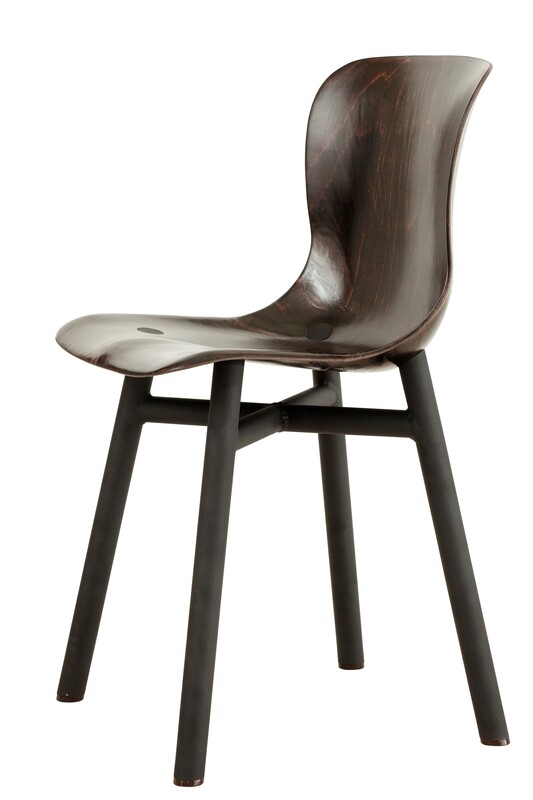 The Wendela Side Chair is available with light Beech or dark Beech wooden seat. 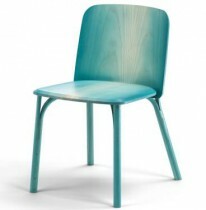 Legs can be finished in different colours. 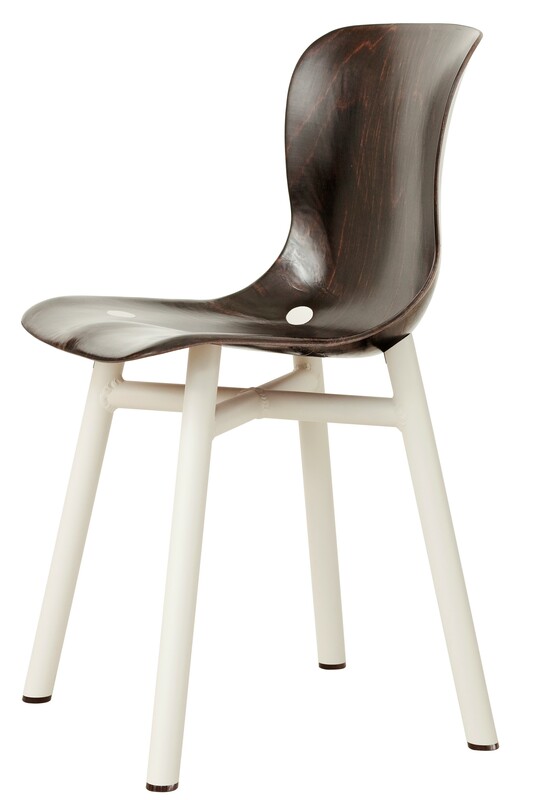 Also available as a High Stool.